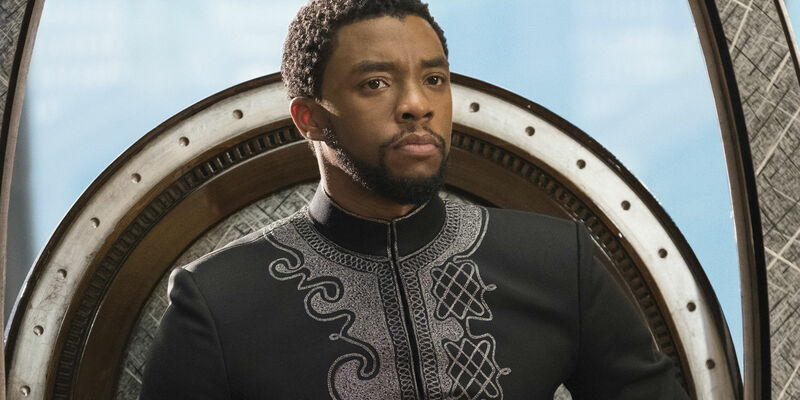 Kevin Feige has revealed that Chadwick Boseman was Marvel’s “only choice” for the role of T’Challa in Ryan Coogler’s Black Panther (and the MCU as a whole). The post Kevin Feige: Chadwick Boseman Was ‘Only Choice’ for Black Panther appeared first on Screen Rant. 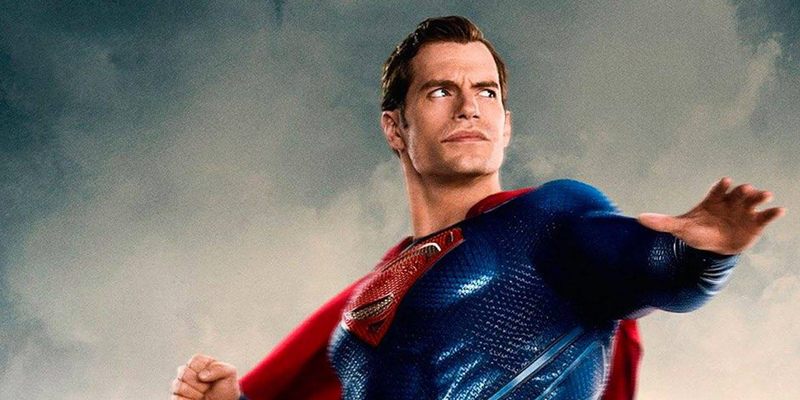 One DC fan has created a suitably epic edit, showing just how Superman’s big return could have played out in Justice League. The Man of Steel’s resurrection in Justice League was perhaps one of the film’s strangest plots. While the film theoretically followed on from Batman V Superman: Dawn of Justice, it rewrote Superman’s role. He was presented as a beacon of hope that had been extinguished, rather than the conflicted hero of Snyder’s films. Meanwhile, the actual resurrection was achieved through Kryptonian science. Batman V Superman had dropped hints that Superman wasn’t really dead after all, with energy still emanating from his coffin. These were ignored. The post Fan Edit Gives Superman an Epic Justice League Return appeared first on Screen Rant. 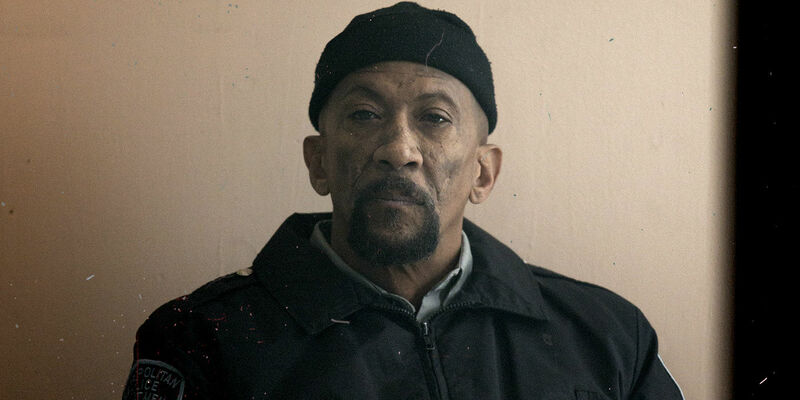 The post Reg E. Cathey’s Final Role Was Playing Luke Cage’s Father in Season 2 appeared first on Screen Rant. Sebastian Stan has explained that filming Avengers: Infinity War and Avengers 4 has been like “rediscovering” his character. Bucky Barnes, a.k.a. the Winter Soldier, is one of the most intriguing and complex characters in the MCU. 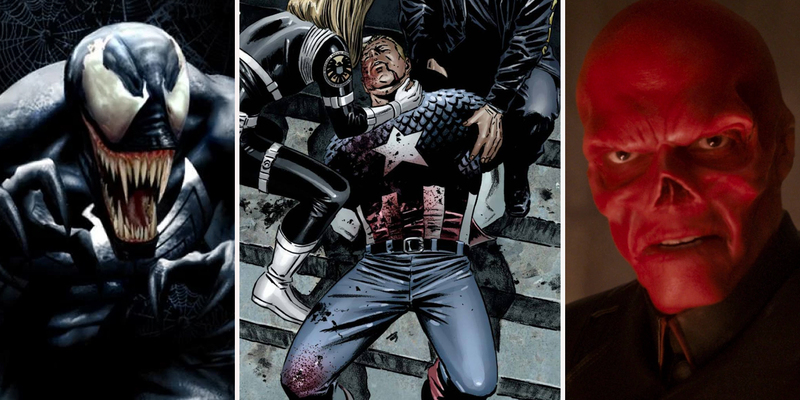 He was introduced as Captain America’s sidekick, but returned as a villain in Captain America: The Winter Soldier. 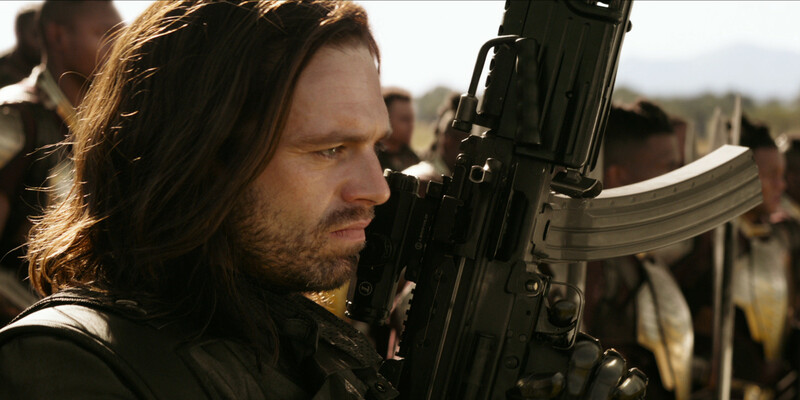 The last Marvel movie saw Bucky framed as a terrorist, and he ultimately became Zemo’s ultimate weapon. While Cap stood by his old friend, Tony Stark wanted nothing more than to see Bucky pay for his crimes – with his life. The post Sebastian Stan is “Enjoying Rediscovering” Bucky as the MCU Progresses appeared first on Screen Rant.